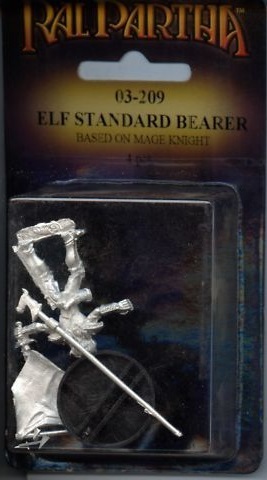 The Mage Knight Metal series was a Limited Edition collection that allowed players to paint their own figures much like the Unlimited Painter’s Edition series. 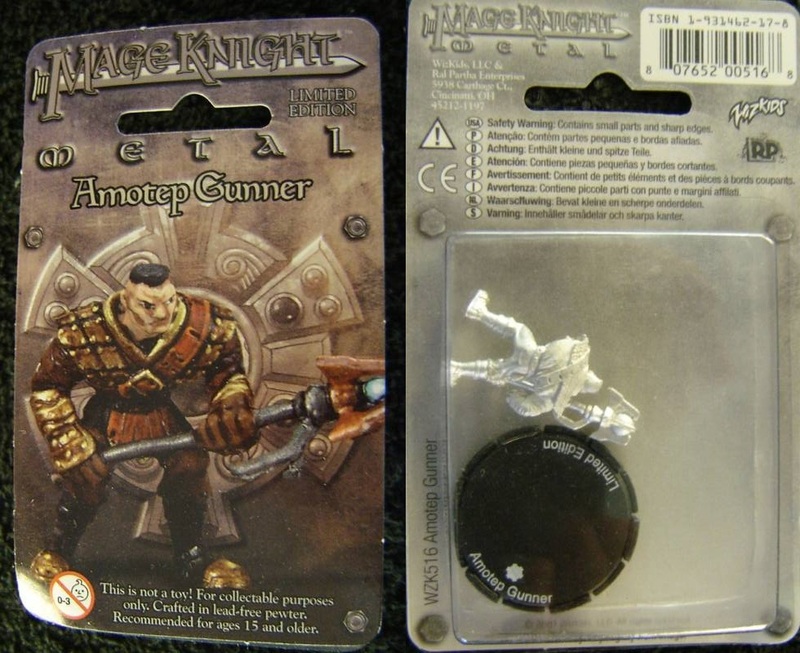 These metal figures come with their own unique combat dial, and are supplied unpainted and unmounted. 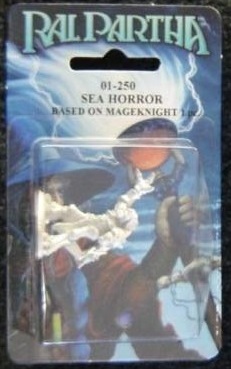 This Ral Partha metal figure series was based on Mage Knight.